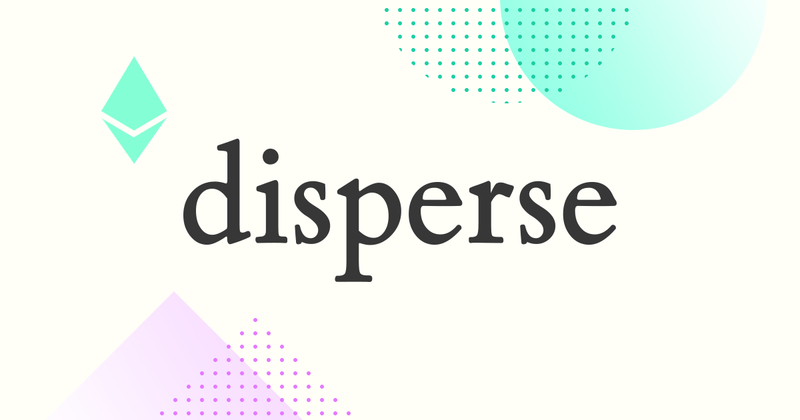 Disperse allows you to distribute ether or tokens to multiple addresses. Live on Ethereum and POA Network and all their testnets. No fees, no token, radically simple design and a gas-optimized contract developed by notable OpenZeppelin contributors.